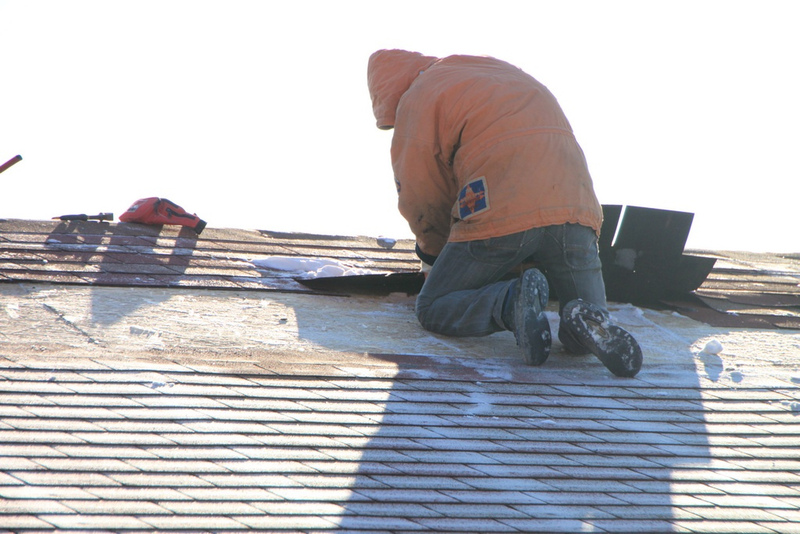 Replace missing or damaged roof shingles. Clean debris off the rain gutters and direct downspouts away the your home’s foundation. Have the furnace inspected by a professional, and change dirty air filters. Replaced damaged or missing weather stripping around windows and doors. Update your family’s emergency kit.